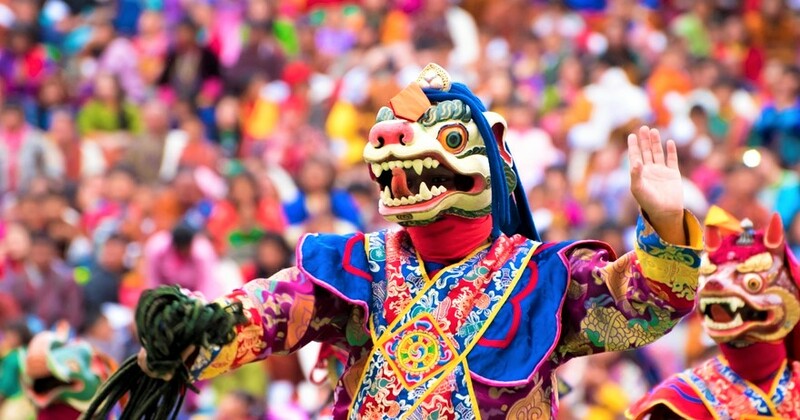 Experience an unique festival of dance and masks in the land of the Thunder Dragon. 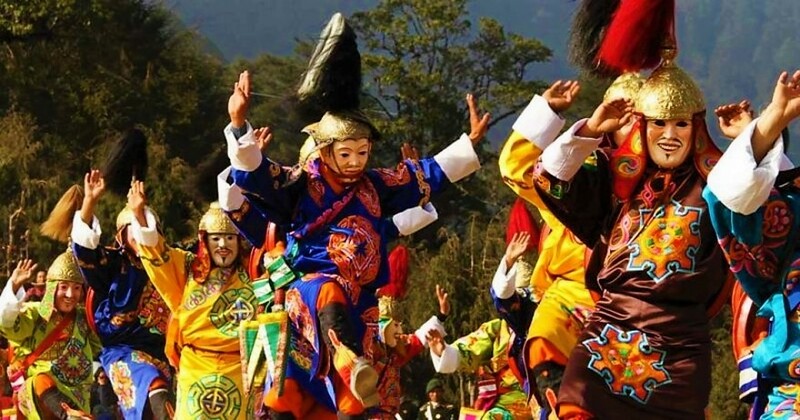 Dochula Druk Wangyel Festival is celebrated to mark the victory of successfully winning an operation against Indian militants who had occupied certain areas of Bhutan. A celebration of folk and mask with a breathtaking back drop of the Himalayan mountains. Welcome to the Land of the Thunder Dragon upon arrival you will be greeted by our team in Bhutan. En route to Paro, visit the 7th century masterpiece Kyichu monastery.In Paro, relish in an amazing Bhutanese cusine for lunch afterwards you will be checked into a hotel where you could relax and freshen up. Why not take a soothing walk on the Paro riverside? En route to Thimpu, visit the infamous Tachogang temple iron Bridge "temple of the hill of the excellent horse" afterwards check in to your hotel and simply unwind. Your tour for the day ends by a final stop to Tashichho Dzong "fortress of the glorious religion"
Dinner and Overnight stay at a hotel in Thimpu. Wake to the Himalayan paradise! as you enjoy a hearlty breakfast at the hotel you will be whisked away for the Thimpu Day Tour which will cover..
Indulge in a delicious picnic lunch outdoors! at the Kuenselphodrang Park near Buddha Point. Changangkha Lhakhang: The oldest temple in Thimphu perched on a hill. 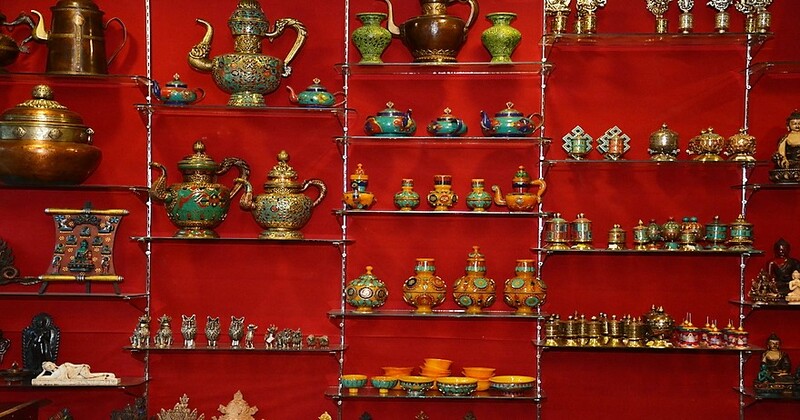 The institute of Zorig Chusum (Painting School): Be mezmerised by the Bhutan's arts and crafts. 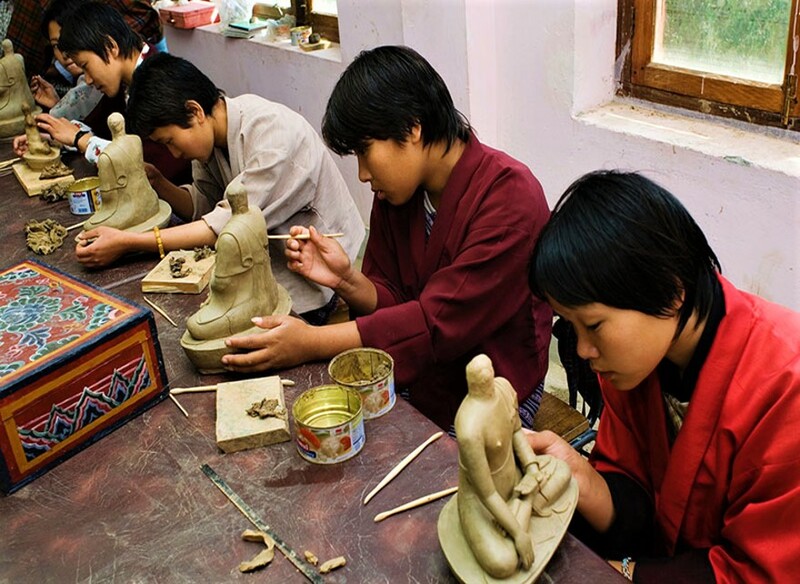 Here, student undergo a 6-year training course in Bhutan's 13 traditional arts and crafts. Gagyel Lhundrup Weaving Center: This place holds an amazing testimony and a glimps of Bhutan's material culture and living traditions. End your second day in the Himalayan Paradise next to a breathtaking veiw of Bhutan from the mountains. Dinner and overnight stay at Thimpu. The highlight of your tour is the Druk Wangyel Festival. After breakfast you will be whisked away to Punakha, a place once famed as the ancient capital of Bhutan. 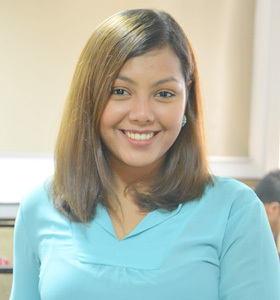 Today it holds the national treasures of the kingdom. Dochula Pass with 108 stupas and be a part of the festival - Mingle with the locals as you dress in traditional Bhutanese attire and experience Bhutan's culture in style! Lunch at Chimi Lhakhang cafeteria over looking the stunning view of terraced fields. 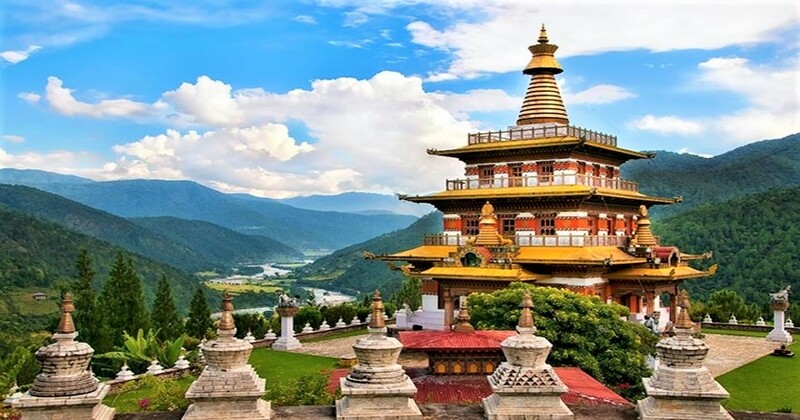 Visit Punakha Dzong in the glorious capital. It is here Bhutan's Kings are crowned and the head of the Buddhist clergy anointed. Punakha Suspension Bridge: Walk up to have another adventure - Punakha Suspension Bridge. This is going to be one of the highlights of today's tour. It is known for the 2nd longest suspension bridge in Bhutan. Hike to Khamsum Yulley Namgyal en route visit the community school Yoebesa one of the smallest community schools in Bhutan.Visit classes and interact with enthusiastic students while you enjoy a scrumptious lunch at this view point. Then visit Sangchhen Dorji Lhuendrup Nunnery. Proceed to Paro via Thimphu. Stopover in Thimphu to pamper yourself with an evening coffee at Krama's coffee. Shopping in Thimphu before continuing to Paro. Kick start your morning with a delicious brekfast. 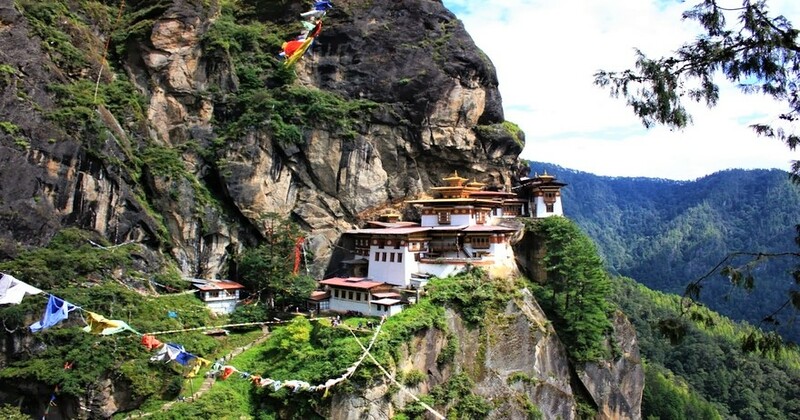 Prepare for some adventure as you hike your way to the Tigers Nest (Taktshang Monastery) the most famous temple in the Himlayan Buddhist world. Care to leave your wishes and blessing here? For spiritual connection, you can host prayer flag at the Monastery and send positive thoughts to the universe. Lunch will be served at the Taktshang Cafeteria with a beautiful view of the Tigers Nest. Care for a pampering hot stone bath to soak your tired legs? You will be offered hands-on experiences in cooking Bhutanese National dish "Ema Datse" Indulge in a delicious dinner with 100% organic vegetable hot-pot at our own private hut. Overnight in a hotel in Paro. Indulge in a hearty breakfast at the resort during your final moments in Bhutan. 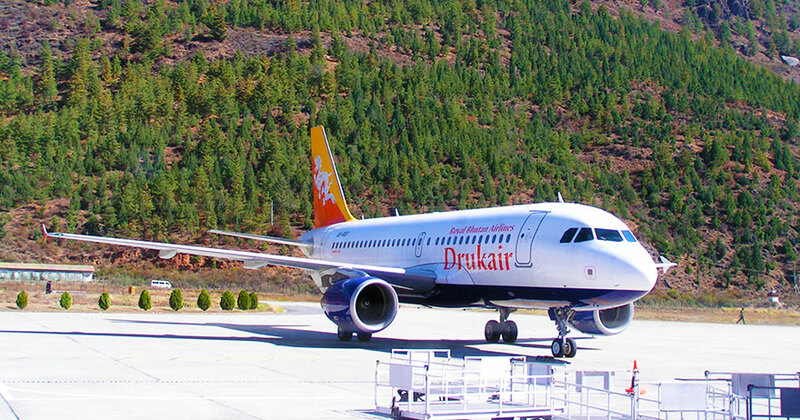 As you check out from your hotel you will be whisked away to Paro for your departure.